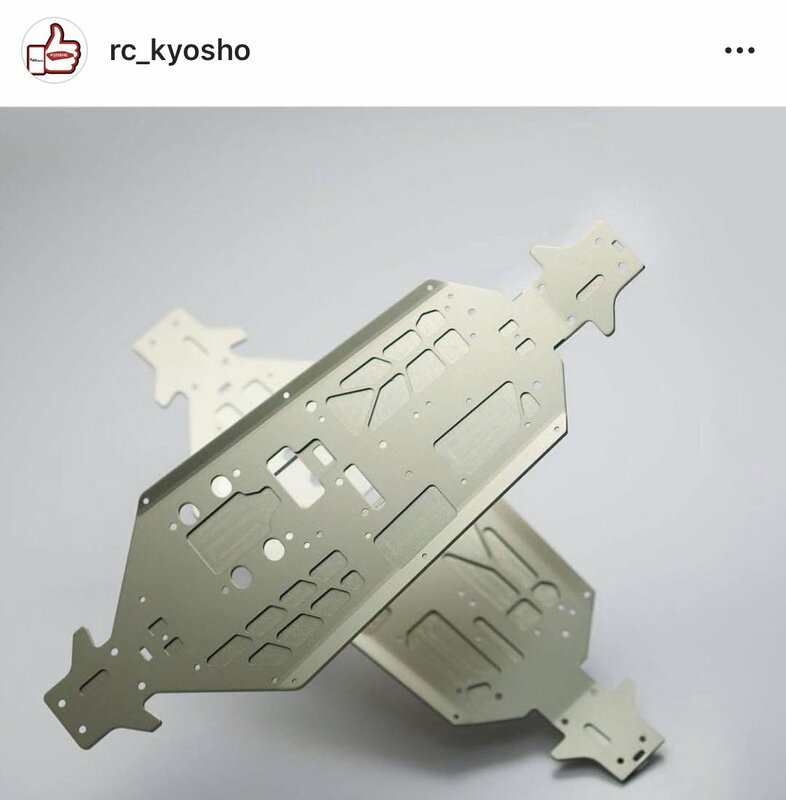 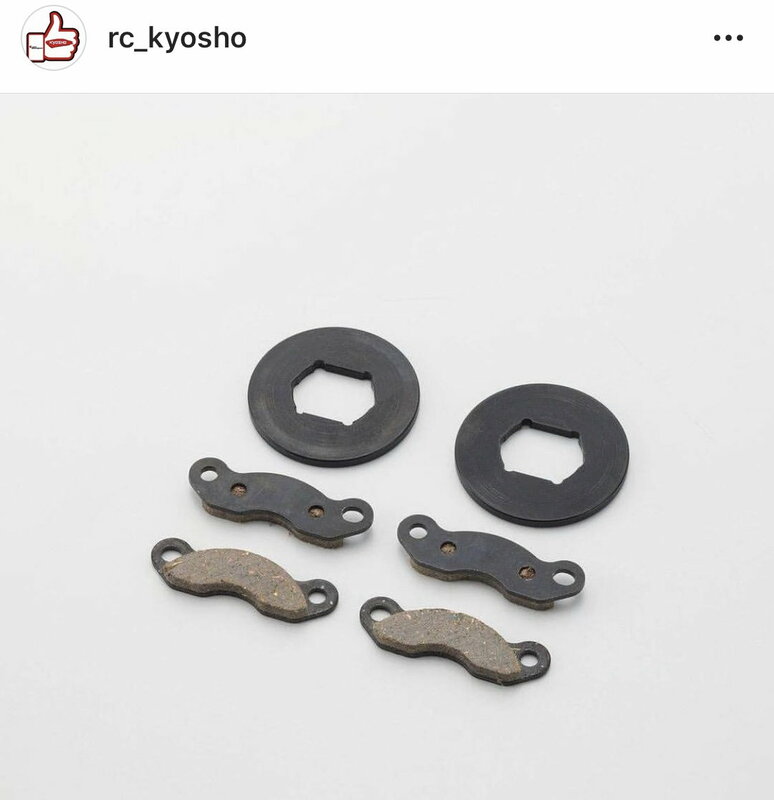 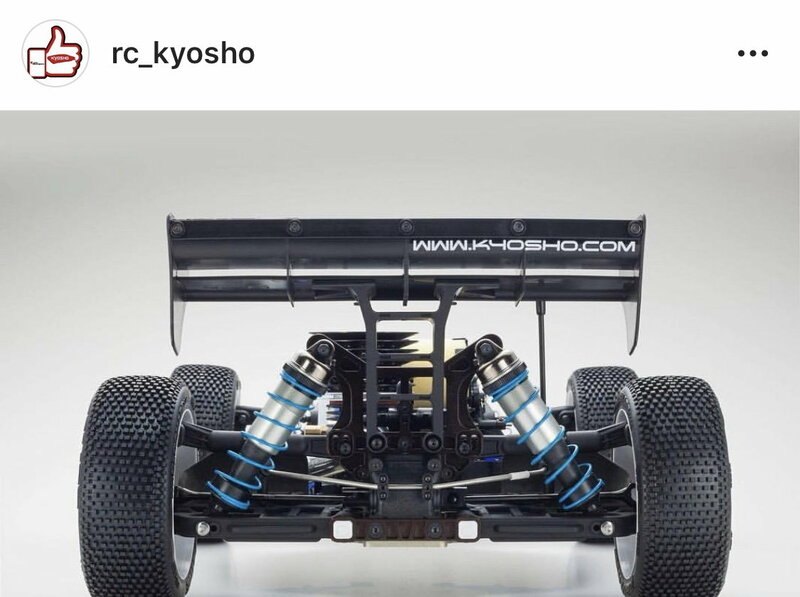 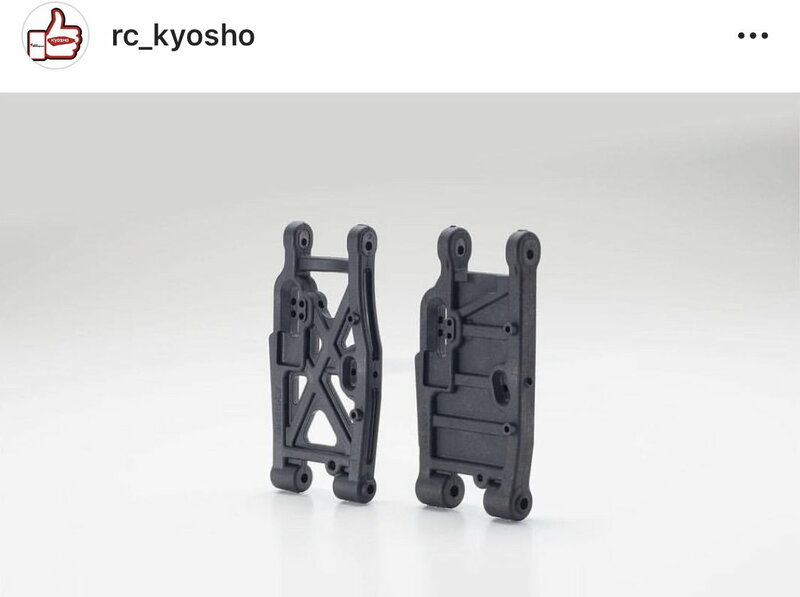 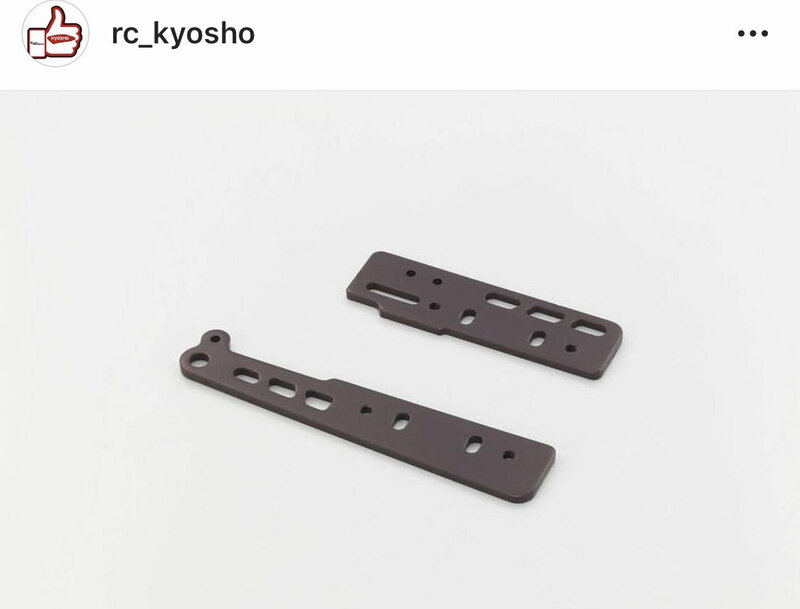 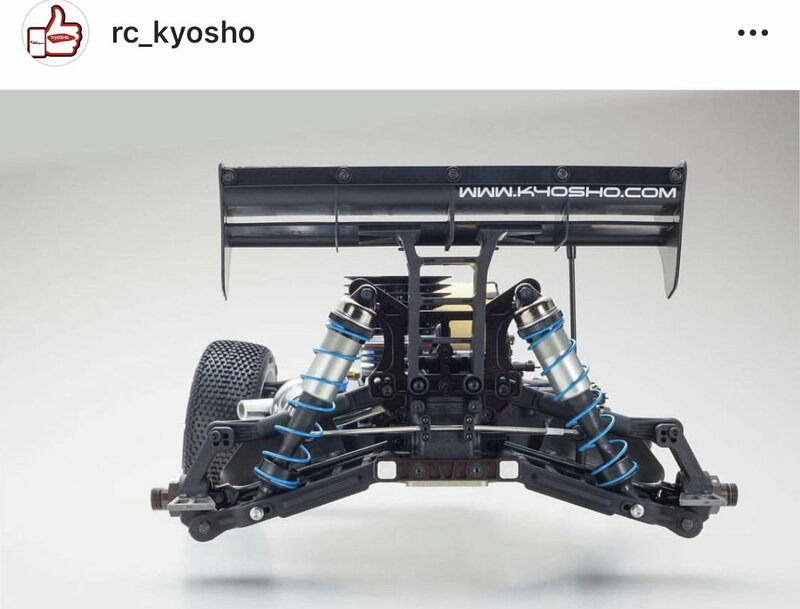 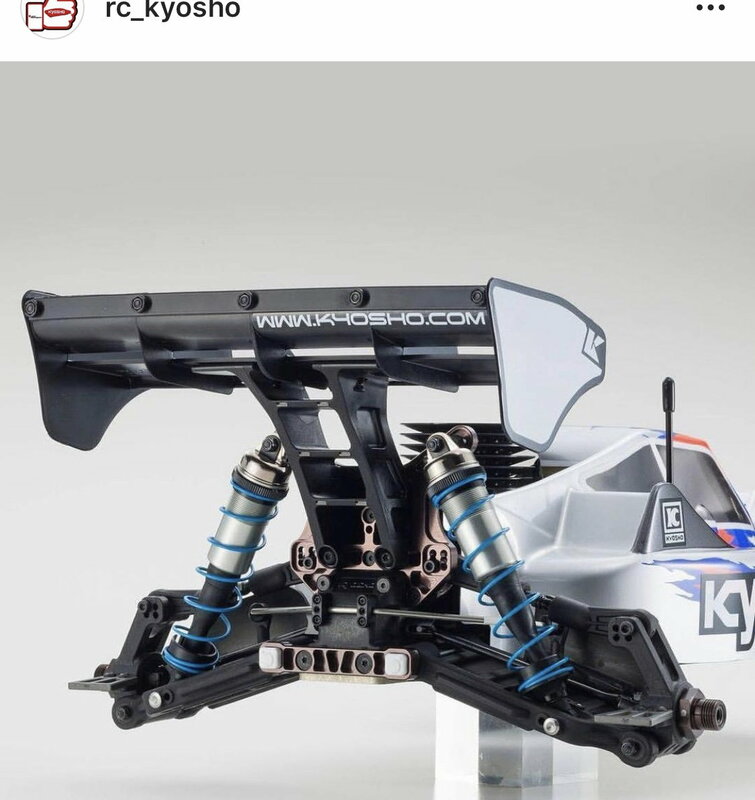 did u guys noticed old kyosho logo on decals? 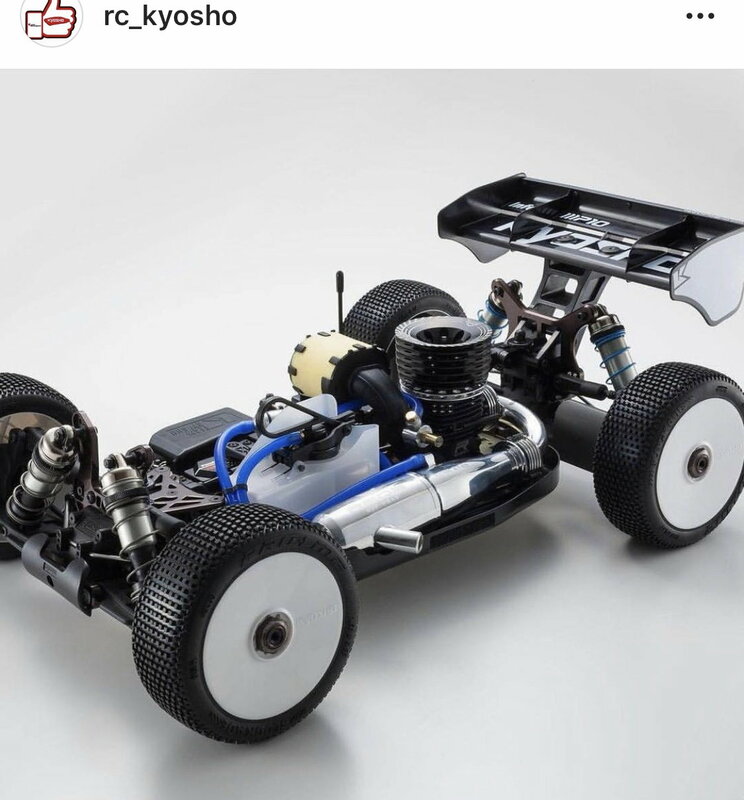 Last edited by jersey; 12-19-2018 at 02:06 AM. 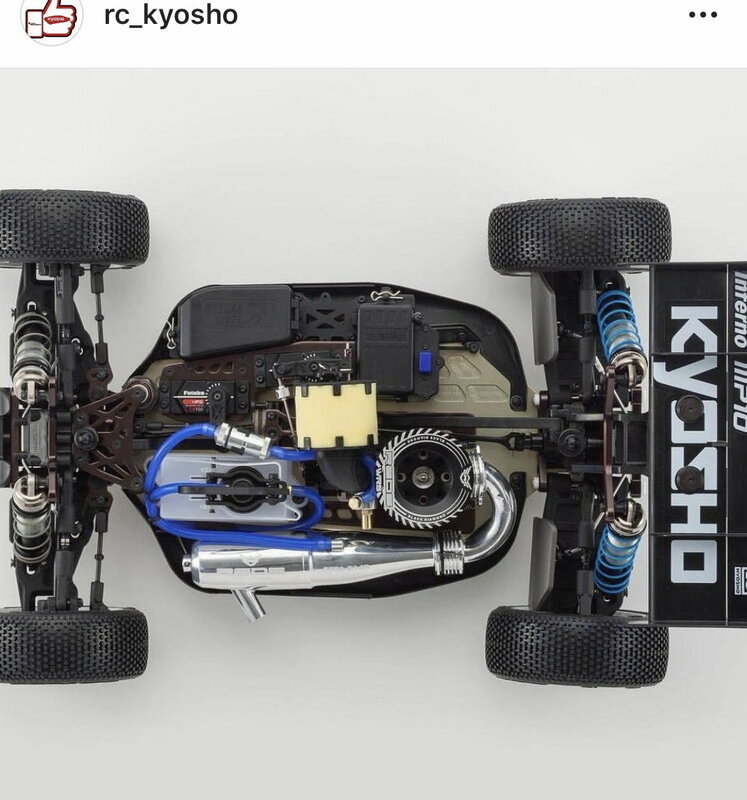 Last edited by jersey; 12-19-2018 at 02:07 AM. 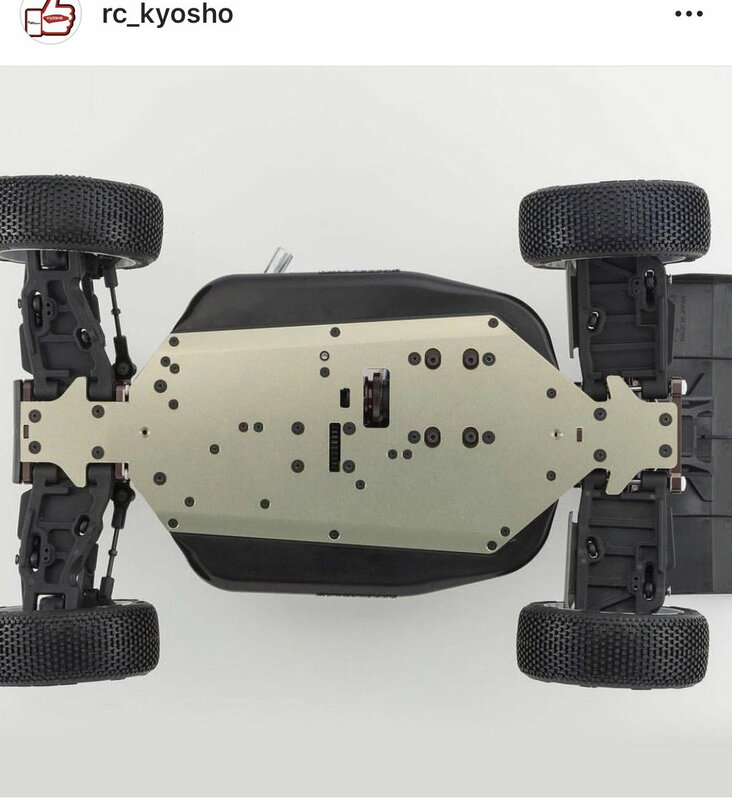 I think they called it MP10 because of marketing, it isn't really a brand new car. 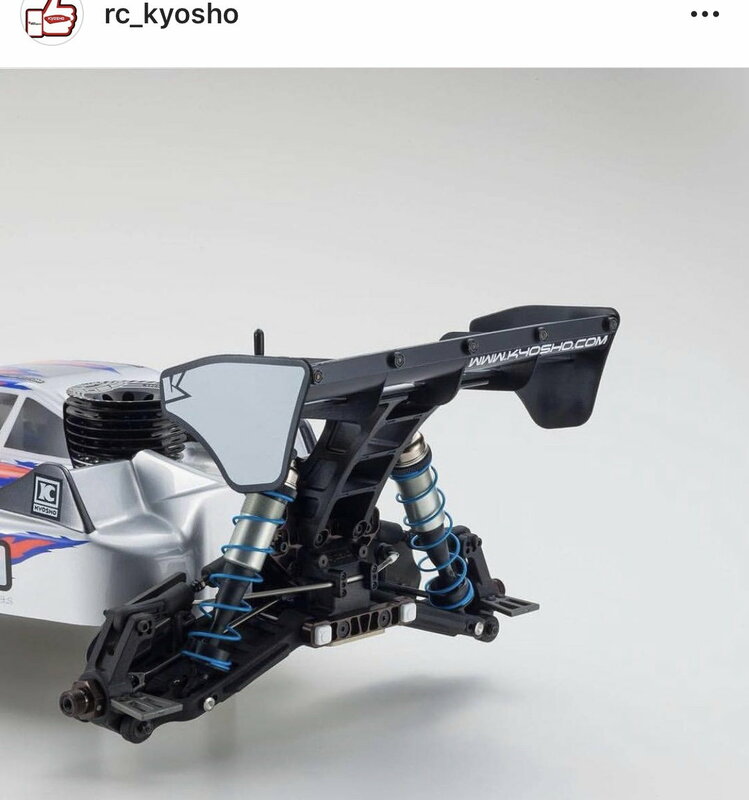 More of an evolution, which is perfectly fine. 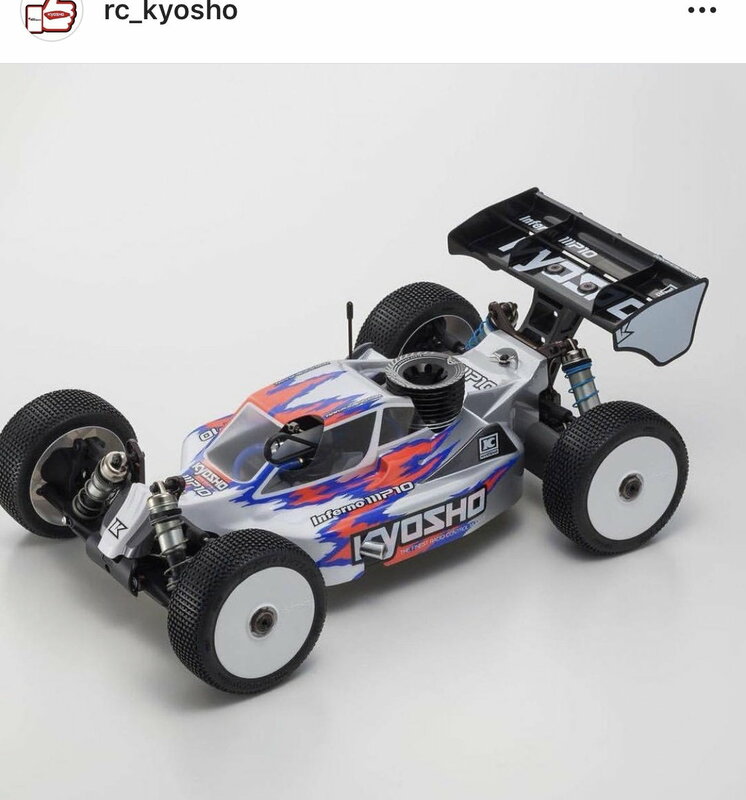 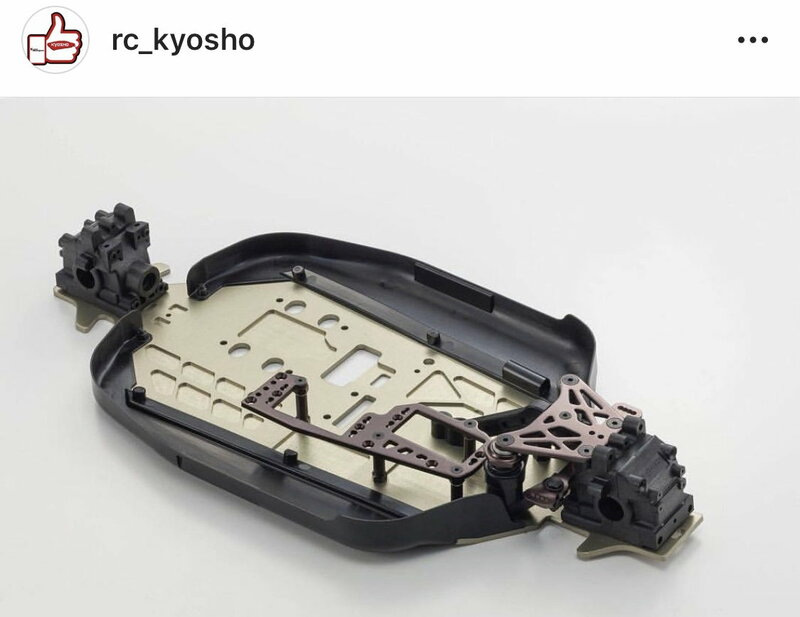 I'm sure most Kyosho owners prefer this way, as their car isn't magically outdated overnight. 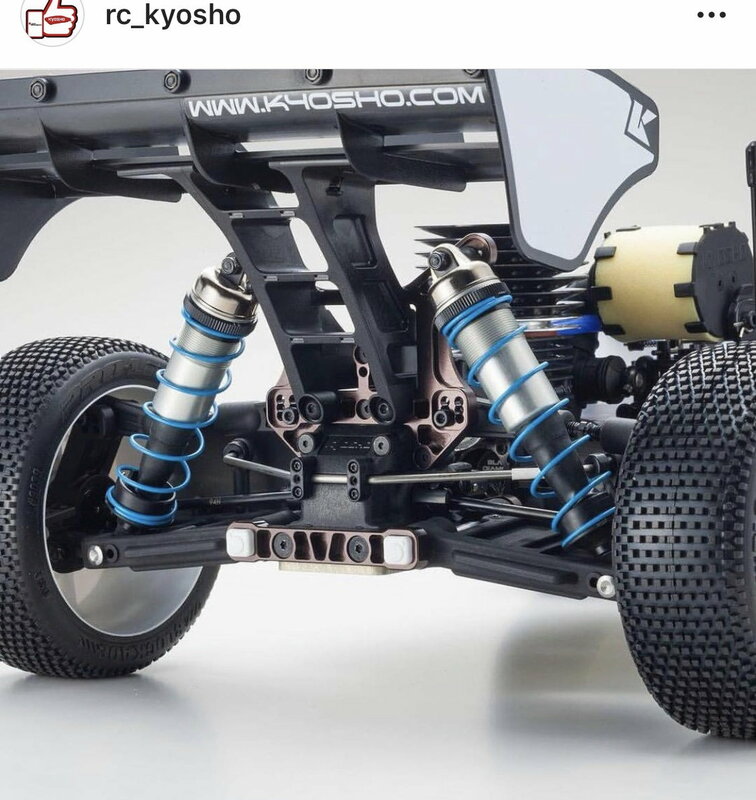 "The widely updated suspension offers offset bushing inserts for easy wheelbase and toe angle changes and increased durability and stability was achieved by utilising 4.5mm diameter hinge pins. 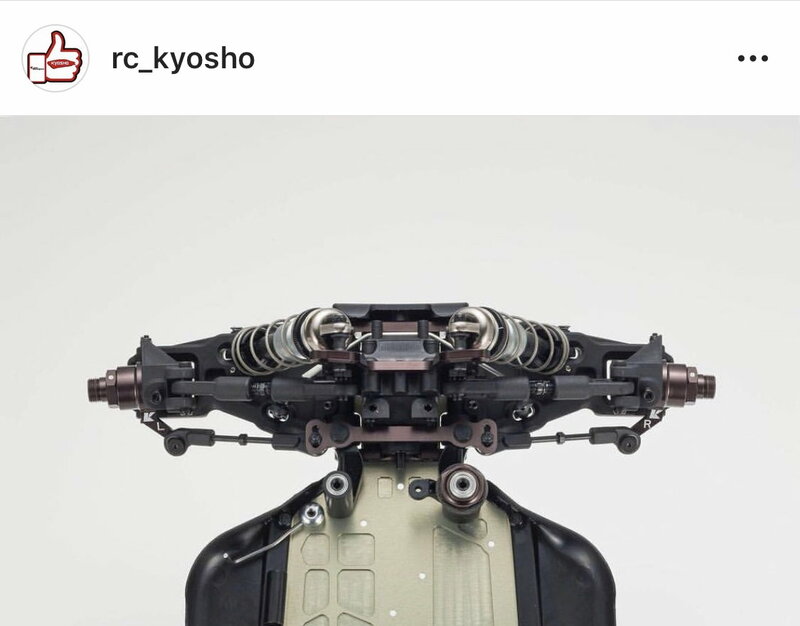 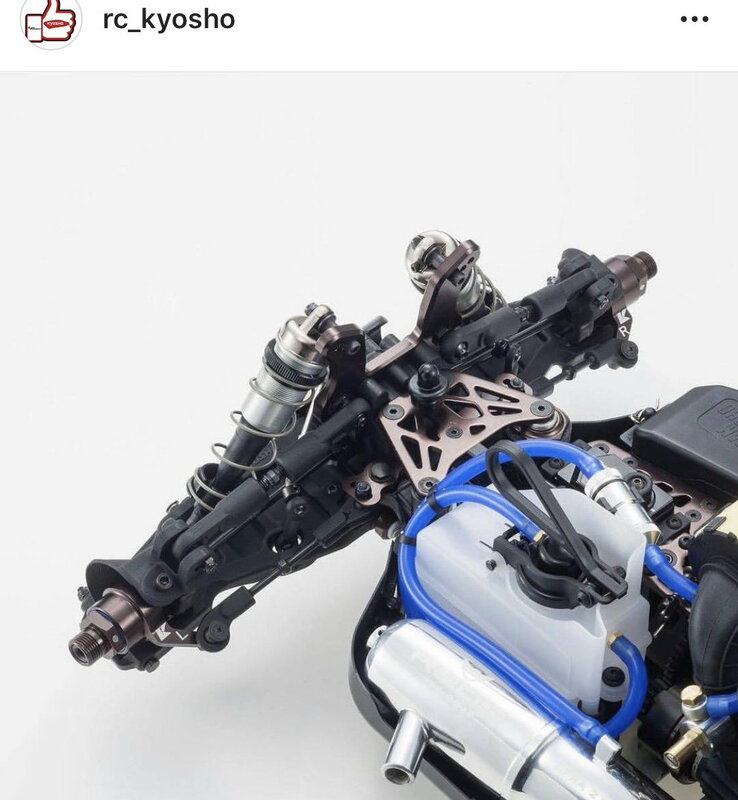 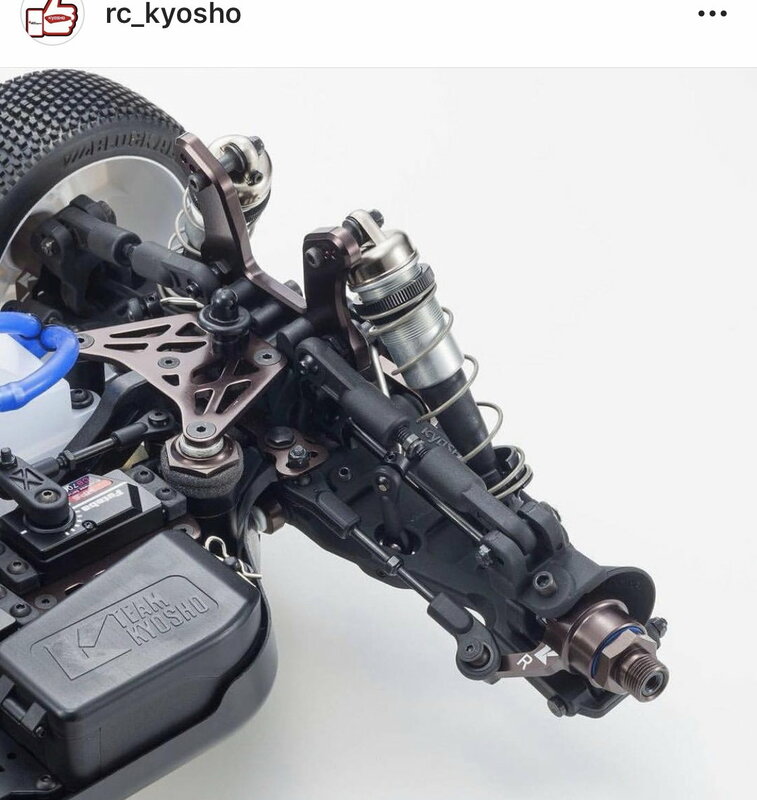 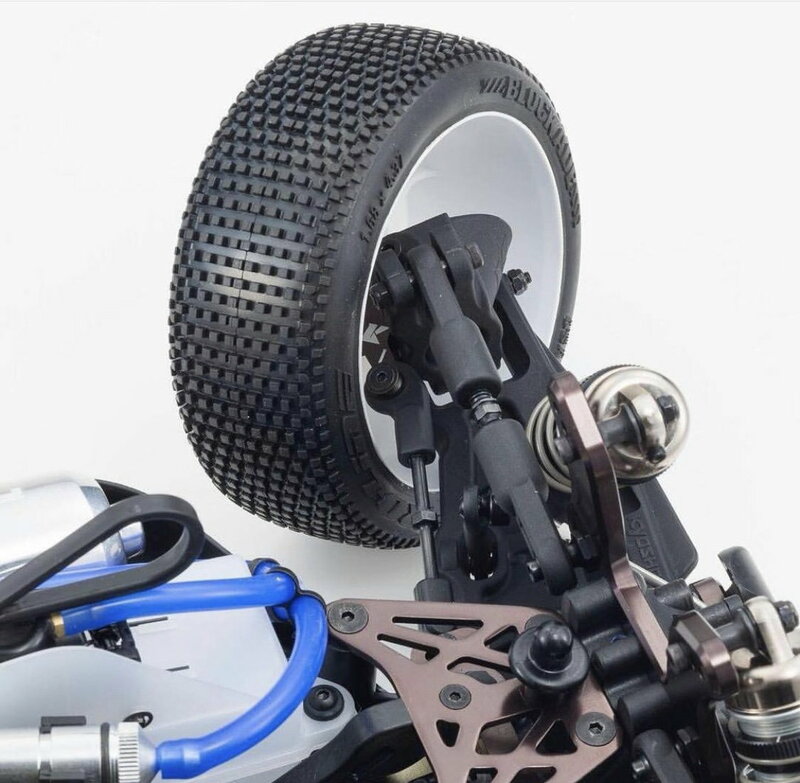 In addition the rear suspension mounts are 5mm wider, moving the shock mounting position further out on the rear arms, allowing to use softer shock oils for less performance fading during temperatures changes."